The OPFC 2019 Folk Workshop will be held July 8th-12th from 1pm-3pm. This afternoon session is for students age 12-18 that play any stringed instrument (violin, cello, guitar, mandolin…) at a novice or intermediate level of proficiency. 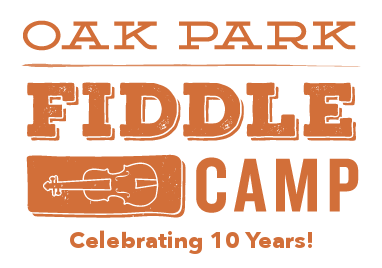 The focus of the Folk Workshop is on learning fiddle tunes, playing and arranging with a band, and performing a mini set at the end of the week. This is always one of our teachers’ favorite parts of Fiddle Camp week, and the students always have a blast!